MSV Interactive Ad Ltd welcomes you to its official website! Having a strong and deviated island-wide media portfolio that consists of Pisa, Scrolling Pisa, Super Pisa, Tri-Vision, Bus Stop Shelters, Sports Media and LED Displays, we lead the path of outdoor advertising in all the areas we operate. We provide valuable advertising solutions and targeting practices to many clients with a touch of professionalism and friendliness. 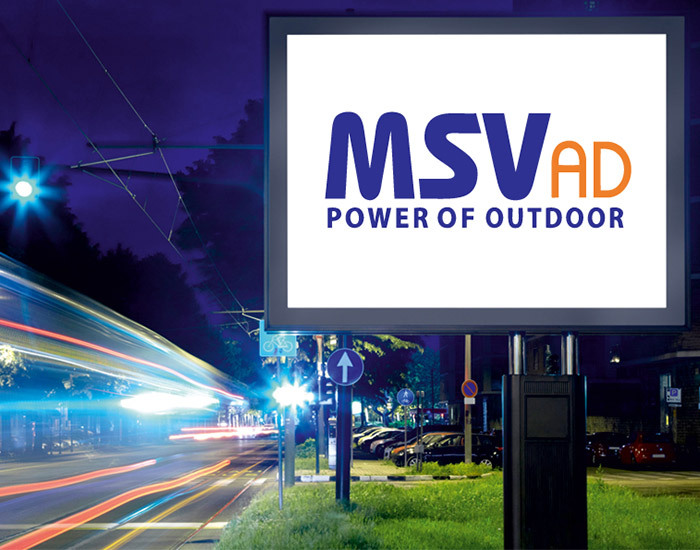 At MSV Interactive Ad Ltd, we can offer you a more continuous, more effective advertising presence with extensive reach, frequency and impact. We are always in the watch to extend the number and quality of our network, giving you the ability to target your audience at the right place and at the right time. 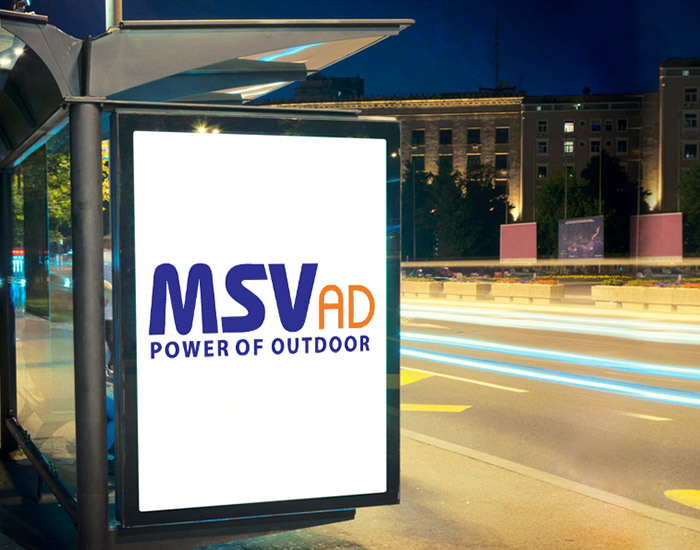 To reach your marketing goals, consider MSV Interactive Ad Ltd, with over ten years of commitment and customer service, we are the most established and professional Outdoor Advertising company in Paphos. Companies We've Worked With We can assist you to reach your marketing goals!